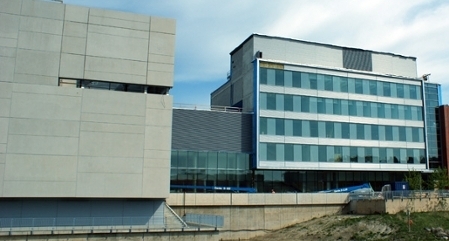 The University of Ontario Institute of Technology (UOIT) is located in Oshawa, Ontario, about an hour east of Toronto. 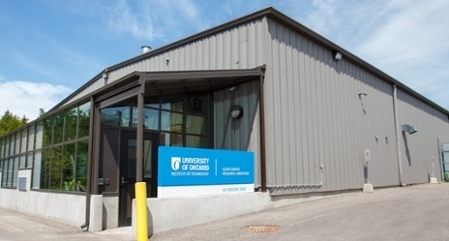 Our campus is easy to get to from all points in the Greater Toronto Area (GTA) and beyond, whether you decide to get here by car or by transit. 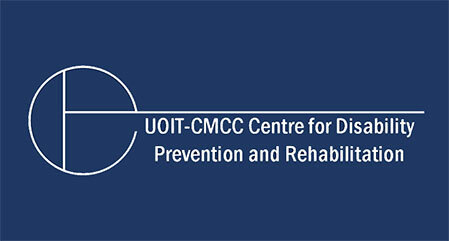 We have two campus locations, one in north Oshawa and another in downtown Oshawa. Travel between the north and downtown locations is an easy 15-minute bus ride or about 10 minutes by car. Explore our interactive map to find buildings, residences and parking lots, or map the best route between locations. Select a building to take a look inside.